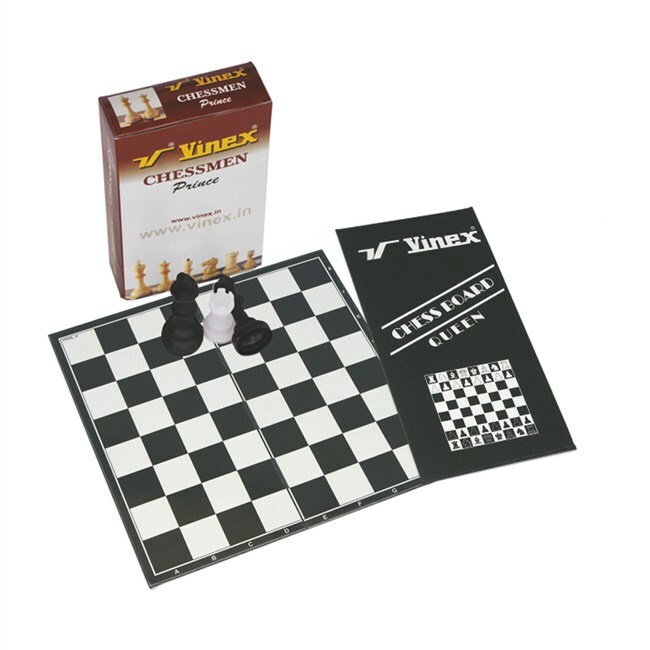 This combo set consists of one Chessboard (Size - 13" x 13") and Chessmen. Size of king is 7.8 cm. Chessboard made of cardboard covered with PVC sheet. Chessboard has clean and crisp inlaid squares and a clean, fresh look. 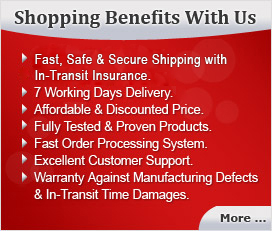 Chessmen are hollow construction made of plastic.